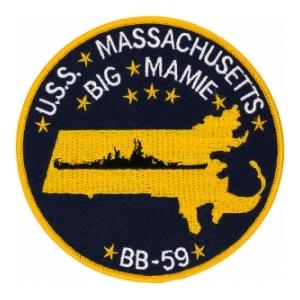 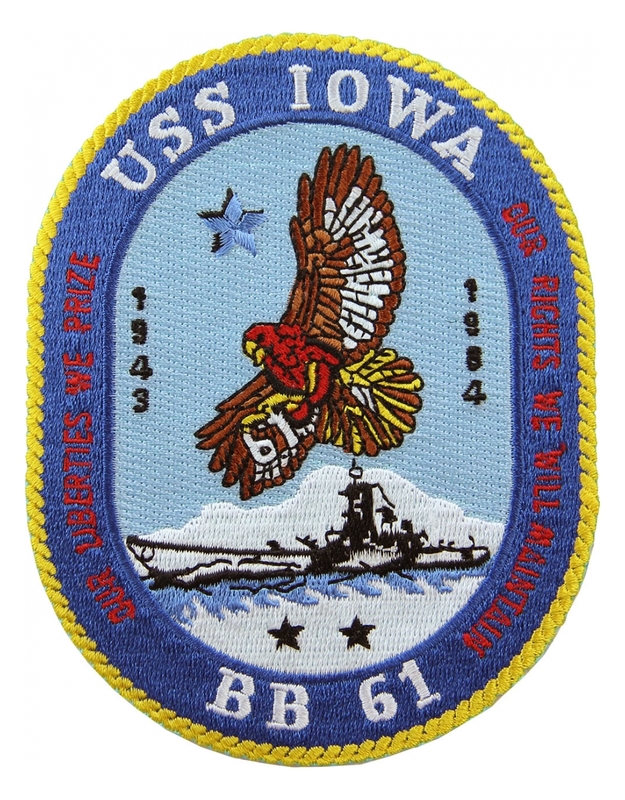 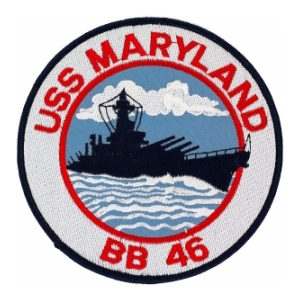 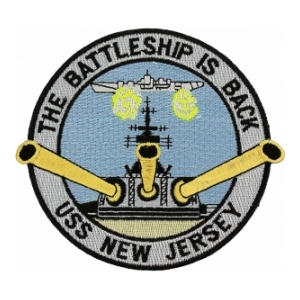 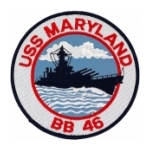 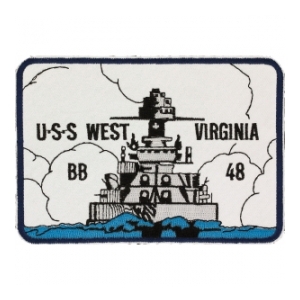 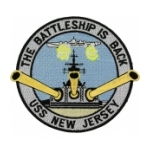 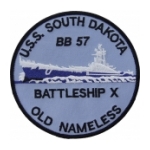 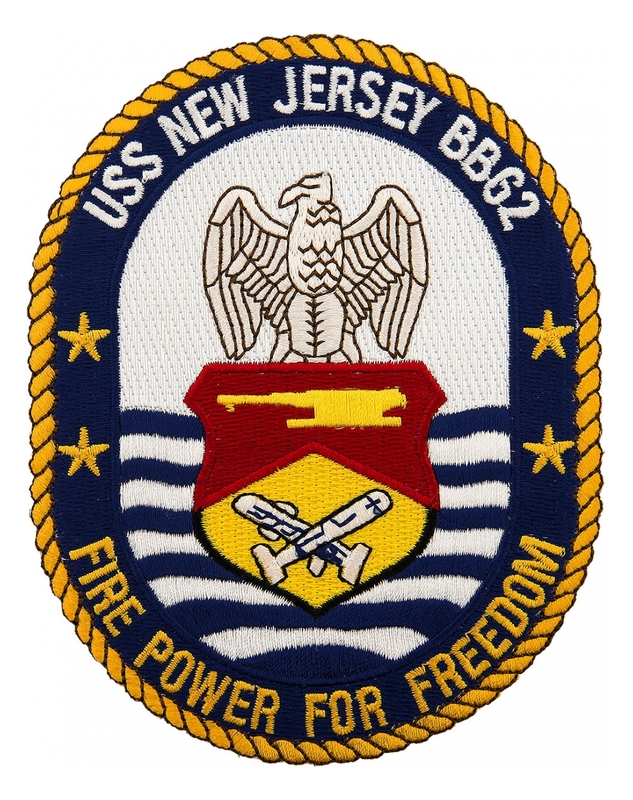 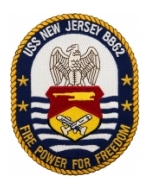 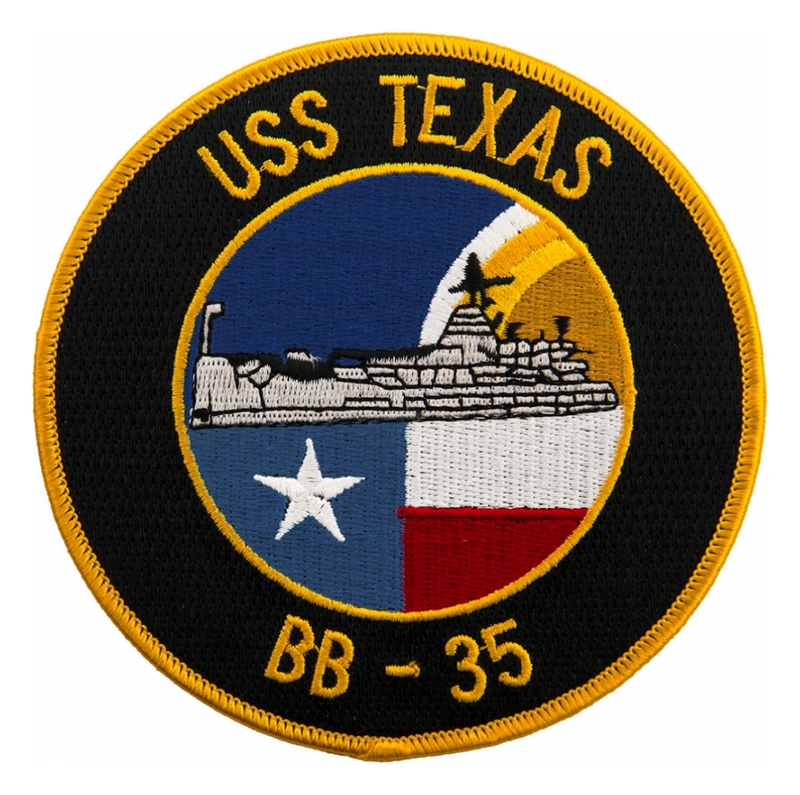 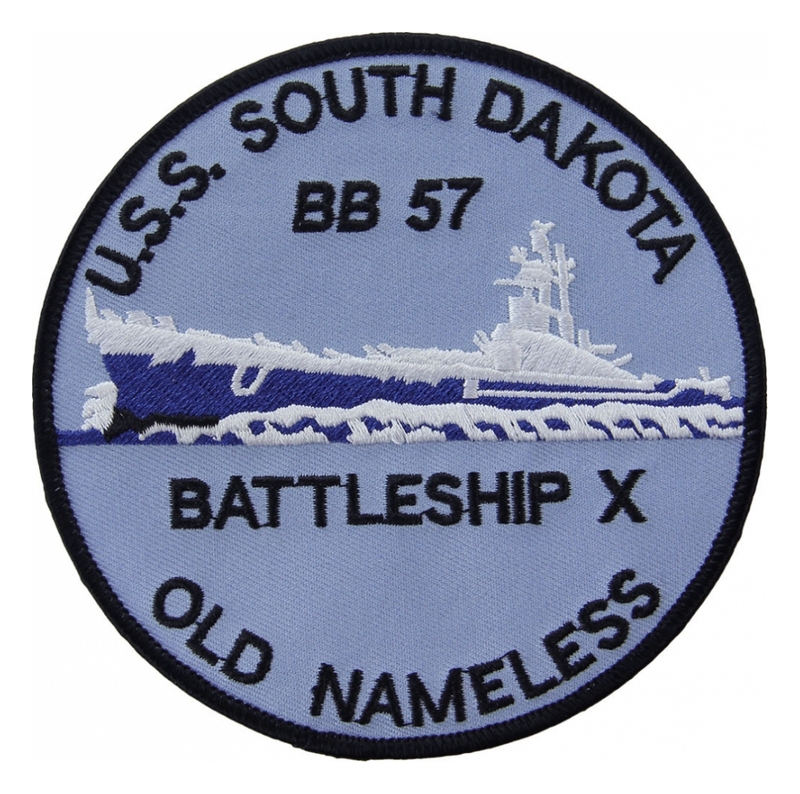 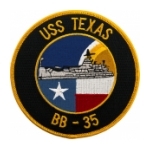 We specialize in Navy Battleship patches and Navy Insignia. 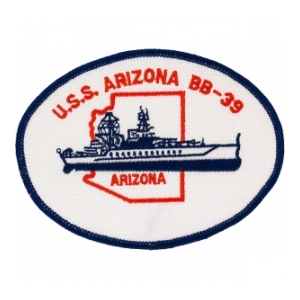 In this section of our site we carry hundreds of Navy items. 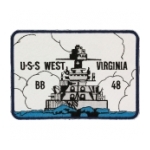 We strive to provide you with good organization, full color pictures and variations. 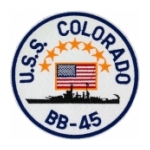 This way you can find what you are looking for with ease. 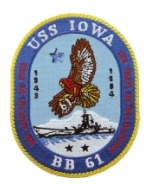 We are constantly adding Navy patches and Insignia to our site. If you do not find what you are looking for, please contact us to see if we can locate it for you. 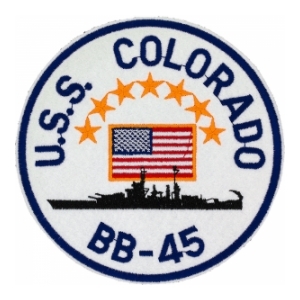 SIZE: 5 x 3 3/4"